BC’s interior tree fruit industry generates $130 million in wholesale revenue, contributes $900 million in economic activity, and directly employs 1,500 people annually. 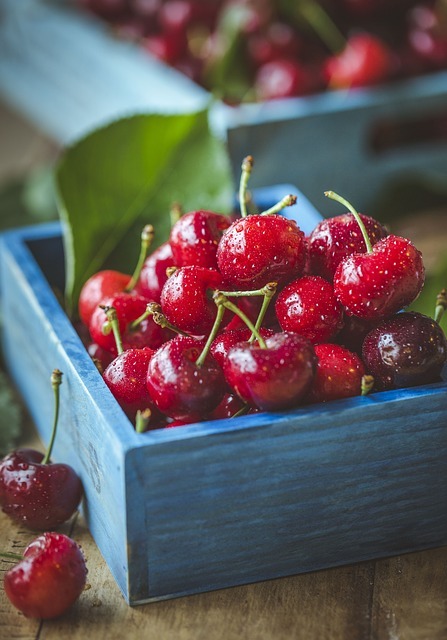 Ninety-five percent of the cherries grown in Canada grow in BC and it is estimated that eighty percent of new cherry plantings in the world are of Agriculture and Agri-Food Canada varieties developed in BC. In order to maintain a global competitive edge new genomic research is underway to protect BC cultivars. This work uses unique genetic identification rather than relying on visual and taste characteristics alone. Current technologies cannot adequately distinguish two closely related cultivars but next generation whole genomic sequencing has the potential to provide the necessary resolution to make that distinction. This will help with the enforcement of Plant Breeders’ Rights (PBR) for tree fruit cultivars developed in BC. SVC is mandated with obtaining PBRs and trademarks for varieties entering the marketplace to protect the assets of BC and Canadian growers. Genomic signatures for each variety will enable better protection in cases where there is a dispute between parties. The signatures will also stimulate further research and development of new Canadian adapted varieties leading to a more nimble and sustainable industry. With funding from Genome BC and in collaboration with the Summerland Research and Development Centre (SuRDC) of Agriculture and AgriFood Canada (AAFC), SVC will now have undisputed genomics tools to protect their PBR. The data obtained from these reference genomes will be mined for unique cultivar markers or signatures. 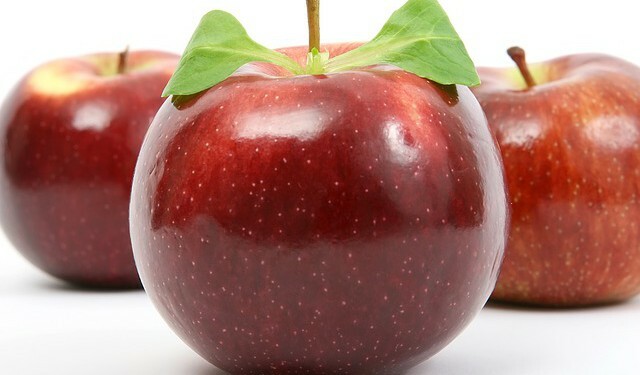 The outcomes of the project will include the reference genome sequences and the bioinformatics pipeline that will be an important resource for future claims and the comparison of new cultivars developed from Canadian breeding programs. “This genomics work provides an important resource to accelerate identification and comparison with new cultivars,” says Dr. Catalina Lopez-Correa, Chief Scientific Officer and Vice President, Sectors at Genome BC. “This work falls aligns with our goal to protect and enhance BC’s agricultural economy through the use of genomic tools. 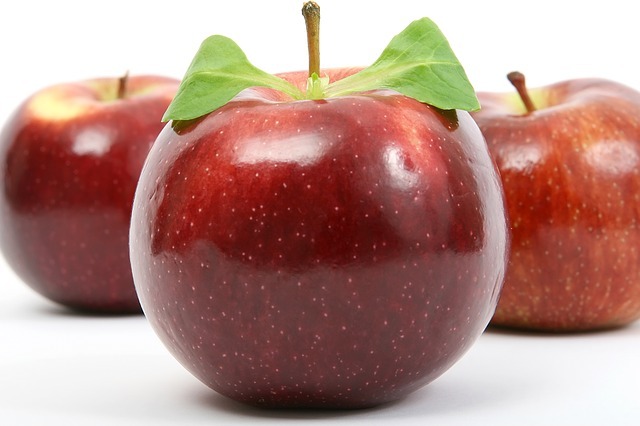 This project, Reference genome sequences for apple and sweet cherry licensing, is valued at $66,000 and was funded through Genome BC’s User Partnership Program (UPP). Genome British Columbia leads genomics innovation on Canada’s West Coast and facilitates the integration of genomics into society. A recognized catalyst for government and industry, Genome BC invests in research, entrepreneurship and commercialization in life sciences to address challenges in key sectors such as health, forestry, fisheries, aquaculture, agri-food, energy, mining and environment. Genome BC partners with many national and international public and private funding organizations to drive BC’s bioeconomy. In addition to research, entrepreneurship and commercialization programs, Genome BC is committed to fostering an understanding and appreciation of the life sciences among teachers, students and the general public.